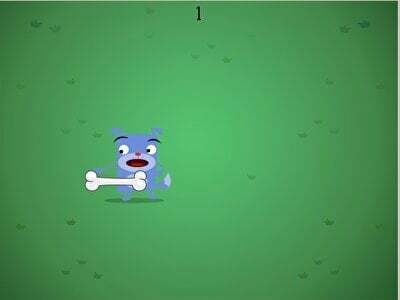 Help Skeleton Floyd catch the bone! 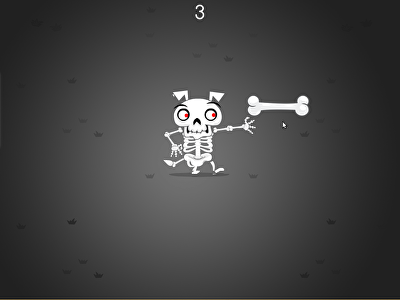 This fun skeleton game for kids will have your child rattling, "Happy Halloween!" 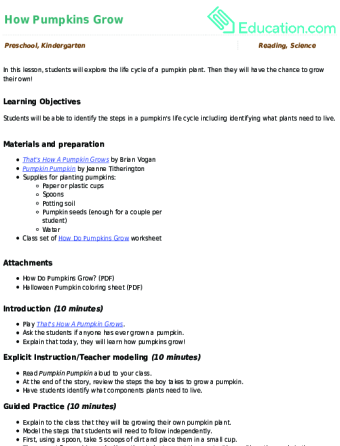 Help your little one learn to draw curved lines with this fall-themed worksheet that boost fine motor skills and prepares kids for letter-writing. 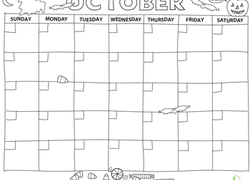 This October Hallowen calendar helps your child learn the days of the week. 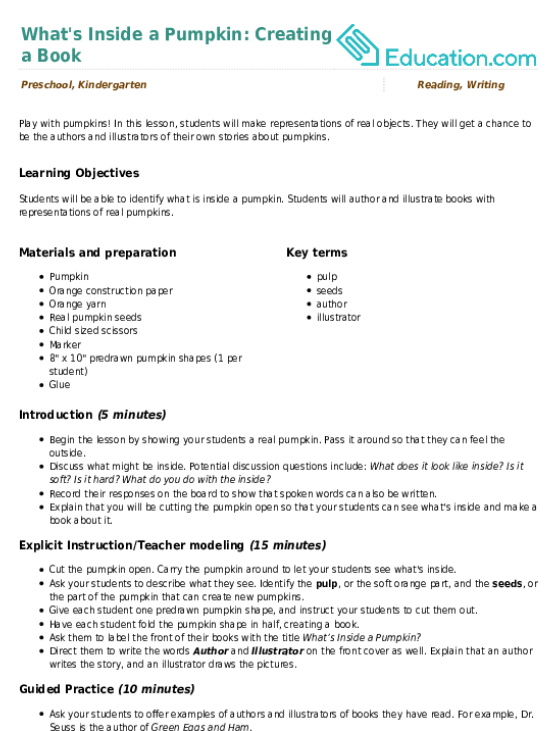 Use this October Halloween calendar to celebrate holidays and everyday. 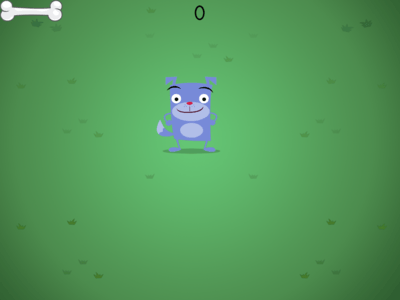 Introducing kids to the letter W has never been this fun! She'll create a cool Halloween keepsake with this one. 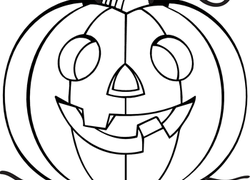 This simple Halloween coloring page features a grinning jack o' lantern. Time for some trick-or-treating magic! Help this paper doll girl get dressed in her best Halloween costume. Arrg, is there a pirate on board? 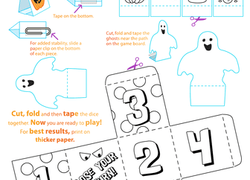 Help this paper doll dress in his best Halloween costume for trick-or-treating! Now your kid can be his favorite Brainzy character! This Floyd mask is inspired by everyone's favorite blue dog from the Brainzy games for early learners. Help these jack-o'-lantern buddies prepare for Halloween by giving them some spooky colour! This Halloween scene features a trio of scary jack-o'-lanterns and a creepy vampire bat. This simple Halloween coloring page features a classic trick or treating bag that's waiting to be colored in by your child.